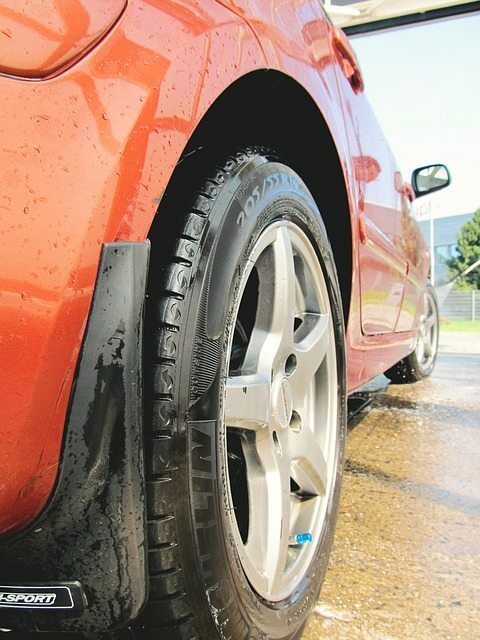 To get the best performance from your car, it is important to have good quality tires. Many people don’t realize the effect tires have on the handling of a car, the way it takes corners and the overall driving experience. When I say people don’t realize, what I mean is that they don’t realize the difference a good quality tire makes until they use one, and then it all becomes clear. Not only is it important to have a good quality tire, but it is equally important to have a tire that suits the road conditions. Driving in the winter is tough, as we all know, but without the correct tires, it is a lot tougher. Using tires that are designed to combat tough driving conditions will make driving in cold weather much easier. 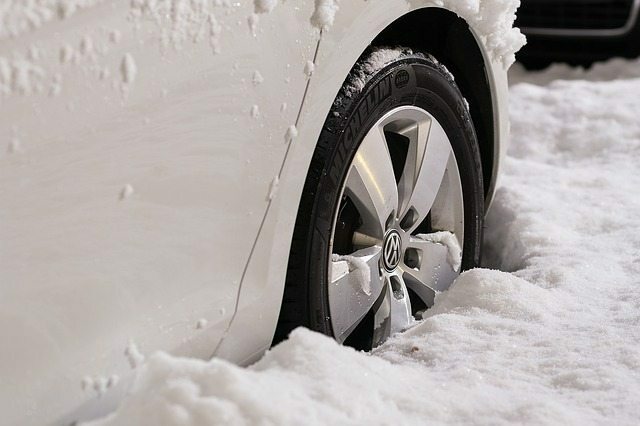 When conditions are at their toughest, make sure you match the inclement conditions by installing tough winter tires on your car. With many different tires to choose from, make sure you understand your local weather before buying new tires and match your new cold weather tires to the type of weather you expect to have in your area. If you do this, you will buy a tire that is a perfect fit for your car and the roads you drive on, and this will greatly enhance your cold-weather driving experience, as well as keep you safe. Continental Tires have an impressive catalog, with a huge range of tires on offer for you to choose from. 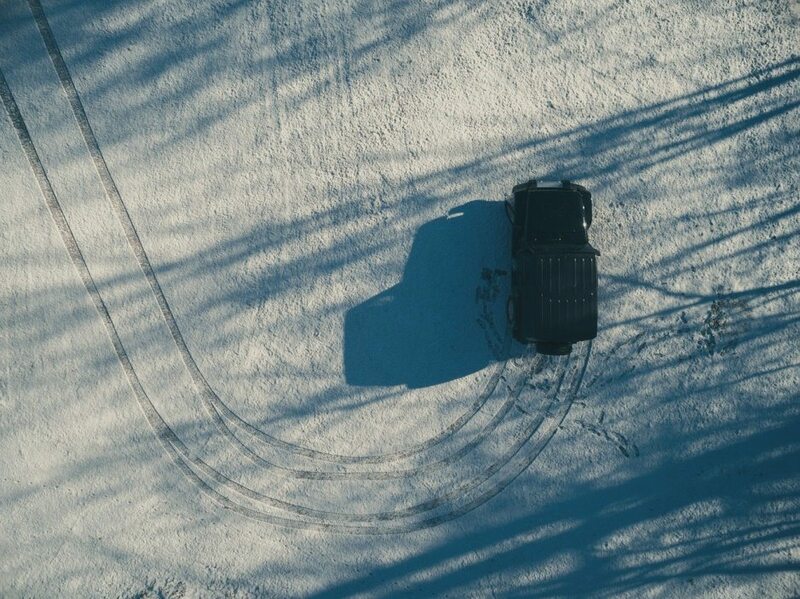 Within that range, they have many different tires that are capable of handling cold-weather driving conditions. One of those is the Continental ContiWinterContact TS 810, which is tailor-made to suit winter driving. The tire offers excellent performance in wet conditions, along with providing outstanding grip and braking performance on ice and in snow. If you are expecting to tackle cold conditions on a regular basis, these are key features you need your tires to have. When it comes to producing tires that can handle cold weather conditions, Falken Tires have a great track record. They have a large scope of all-year-round tires that perform well in the summer, as well as being able to handle tough cold weather conditions. The Falken ZIEX ZE-912 is one tire from the range that is built to perform well in cold weather. These tires excel in wet conditions, thanks to the increased hydroplane resistance and tread stability, giving improved grip to the road when you really need it. With a wide variety of tires to choose from, you can find a tire that suits your needs from the range that Dunlop have to offer. Their range includes many different tires that can handle cold weather conditions, including the Grandtrek AT21. The all-season tread design helps to deliver year-round traction, which is enhanced in wet conditions. Driving in wet conditions is also assisted by the tread grooves, which help pump water away from the footprint. If you expect to encounter cold weather that makes driving difficult, the benefits of having winter tires on your car will greatly enhance your driving experience. The most important difference is the shorter braking distances these tires can achieve in bad weather, compared to standard tires. Whether it is wet, icy or snowy, winter tires are proven to stop your car quicker than standard tires. With more collisions happening in cold weather conditions, the better braking distances on winter tires could be the one thing that ensures you don’t find yourself in trouble next time you head out on the road. Winter tires are most effective at temperatures under 45ºF, and it is at this temperature that their improved traction and safety is better than standard tires. This gives you better handling on wet and slippery roads, as well as improved steering control at high speed. You should also see improved fuel economy from using winter tires in tough driving conditions. When you are choosing tires that will handle cold weather driving, you need to make sure you choose the right tire for the weather you expect to encounter. If you expect a lot of wet weather in your area, make sure your tire has features that enhance its performance in this weather. If snow is a problem in your area and you get either a lot of snow, or regular amounts of snow, you need to look at tires that will perform best on ice and in the snow.